The Federation of Genealogical Societies’ Annual Conference is coming to Fort Wayne, Indiana later this year! 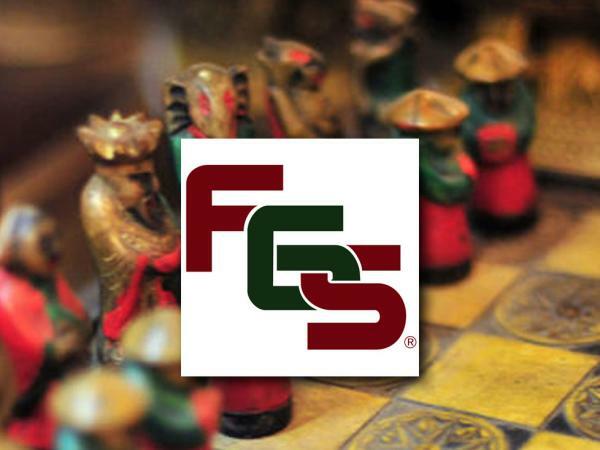 Fort Wayne is excited to be hosting the 2018 FGS Conference, August 22-25. The conference will feature amazing tracks filled with nationally known speakers, as well as a few new speakers. There is a little of something for everyone! The German Ethnic Track was chosen due to the high number of German populations in the Midwest. In Indiana alone, more than 42% of the population self-identifies as having German ancestry, and multiple other states in the Midwest have just as high or higher percentages of German descendants. This track will be popular with a large portion of the local and regional population. The Methodology track will highlight sources and research methods to assist all researchers of every level. This track is essential for every genealogical conference to assist researchers, and it will be a part of this conference all three days. Don’t let the title of the track fool you, the classes will be engaging and interesting as you push through your brick walls. DNA testing is currently the most popular aspect of genealogy. This track will feature experts from a variety of different companies and backgrounds who will teach the basics and advanced information about DNA. Keep your eyes peeled for more exciting news about the DNA track! The Technology Track was chosen due to the massive abundance of technology used when doing genealogy research. So much technology is used for genealogy research that this track will be a part of this conference all three days. The Records Track was chosen to highlight different record sets that did not fit within another specific track but are equally as important. Sometimes you find information that has to be set off to the side in order to figure out how it fits into your family tree. That is this track. It has a general name, but you never know when you can use the information within it. The Scandinavian Ethnic Track was chosen due to the high number of Scandinavian immigrants who moved to the Midwest. This track might become more popular after people take their AncestryDNA tests. Due to the location of the conference, it was essential to include the Midwest Track. This track is slated to be over three days of the conference and should be a draw for many local attendees. With the high number of immigrant ancestors from Eastern Europe that settled in the Midwest, this track will draw people from all around the Midwest in and out of Indiana. The African American Ethnic Track was chosen due to the high number of African Americans in the Midwest. The Great Migration brought over 6 million African Americans from the South to the Northeast, Midwest, and West over the span of 60 years. This track will cover a range of great African American genealogy topics. New this year is the United Kingdom Track. 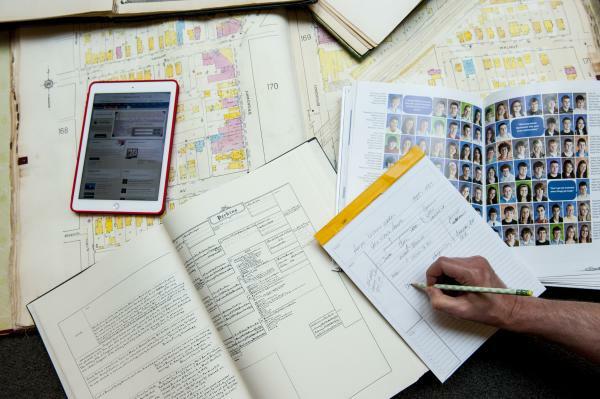 There are four excellent sessions on United Kingdom genealogy. Announcements will come soon when the program is released and registration opens. Until then, you can book your hotel rooms and watch for our weekly Facebook Live Videos on the FGS Facebook page. We hope to see you in Fort Wayne in August!